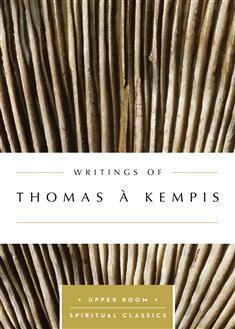 The Imitation of Christ by Thomas à Kempis has perhaps influenced Christian spirituality more than any other book except the Bible. From the time of its appearance around 1420, it has been a best seller. This volume includes accessible selections from this classic of Christian spirituality and Western literature.